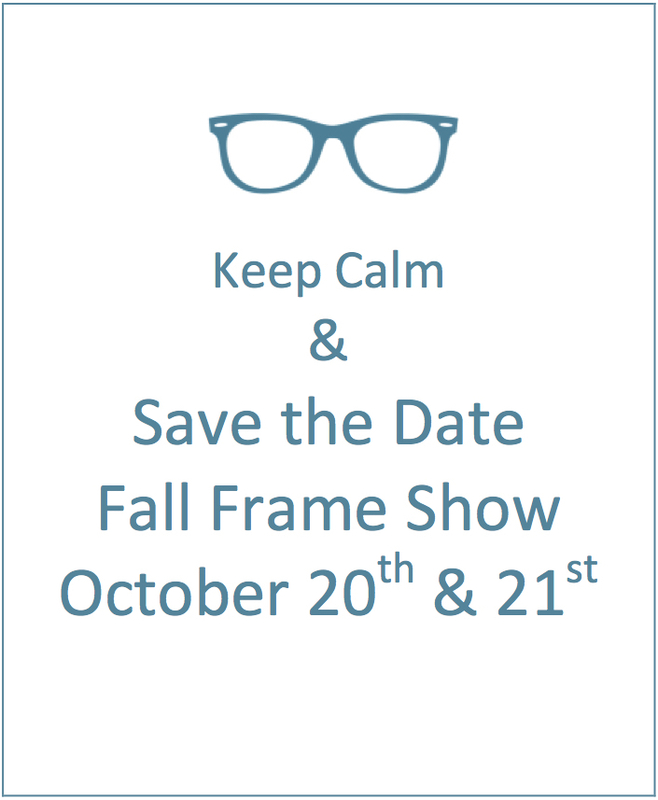 Come help us welcome Fall with our 8th annual Frame and Sunglasses Sale! Bring a friend and come enjoy refreshments, register for prizes, all while shopping for the latest in fashion eyewear! All frames are 50% Off (with purchase of lenses) and save up to $100 off sunglasses! !